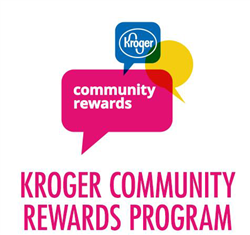 Southern Kentucky Soccer is excited to announce a partnership with Kroger Community Rewards! You shop, Kroger Gives! Registering your Kroger Card is EASY! Once you have a registered Card; Click on My Account in the upper right and use your email address and password to proceed to the next step. Click on Community Rewards tab on the left side menu. In the search bar, enter "18858" and press enter. Select "Enroll" under Southern Kentucky Soccer. Thank you all for your continued support for SKY Soccer. Within our organization, one of our goals is to keep the price as low as possible for the kids to play recreational and competitive soccer! Through this simple fundraiser, it allows us to control these costs and do just that! Thank you!